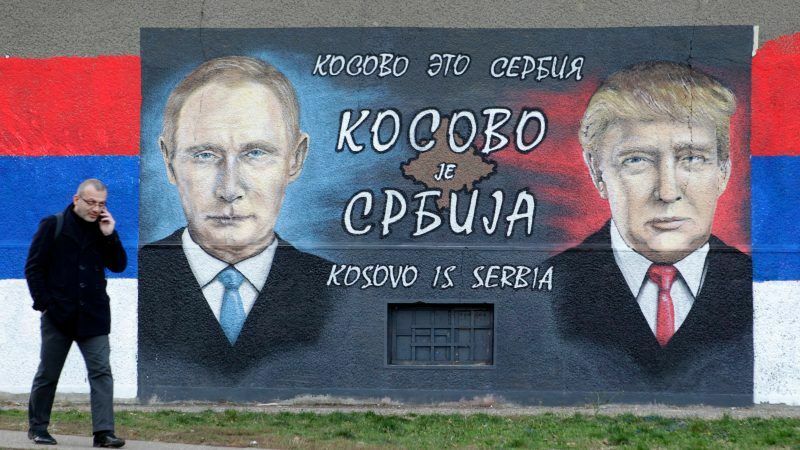 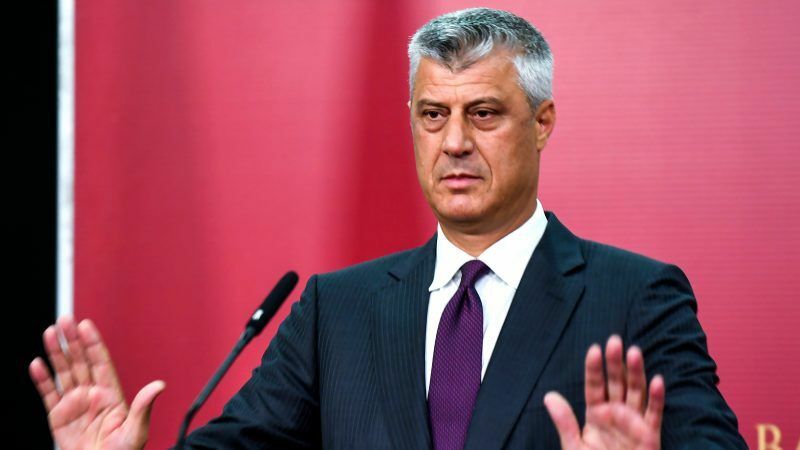 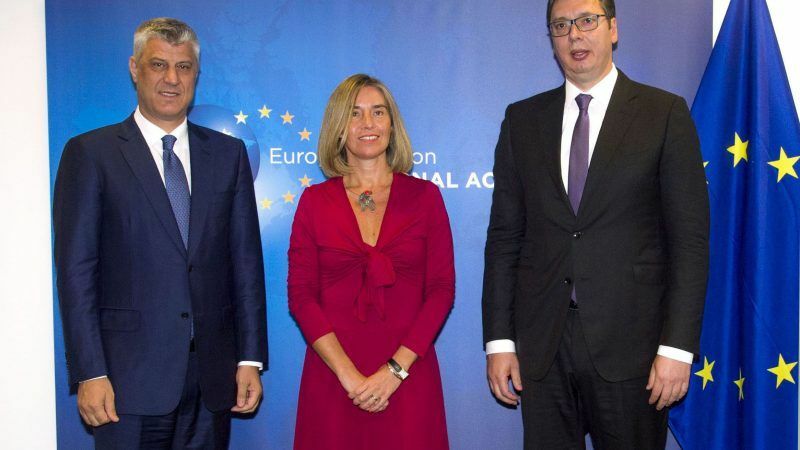 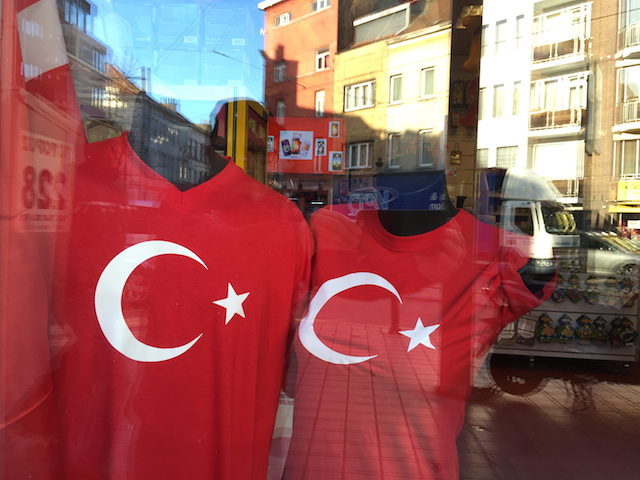 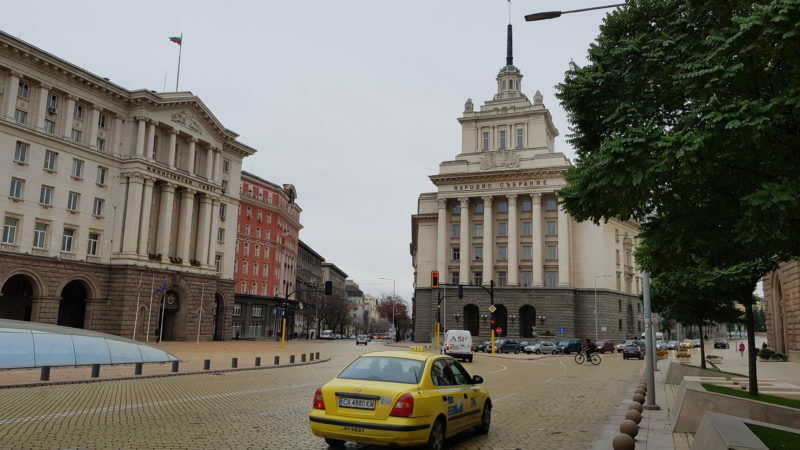 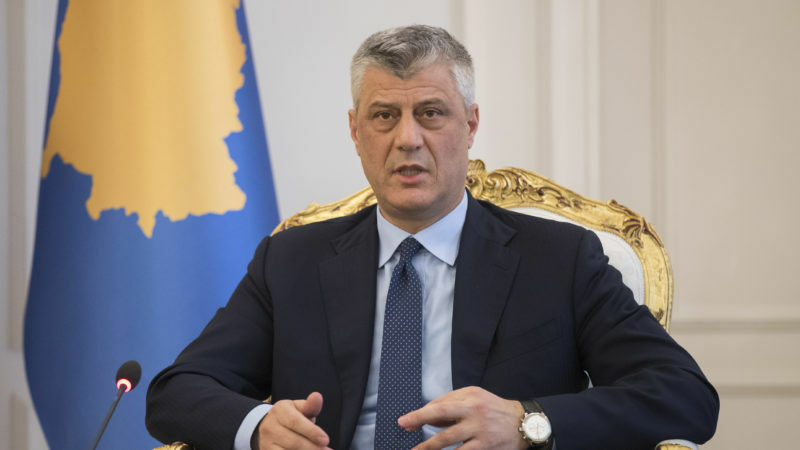 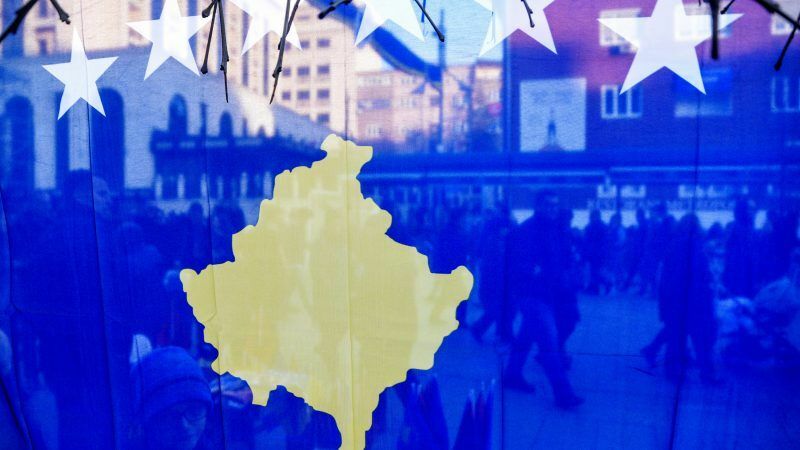 The peaceful border correction with Serbia is an opportunity for mutual recognition between Kosovo and Serbia that should not be missed, writes Hashim Thaçi. 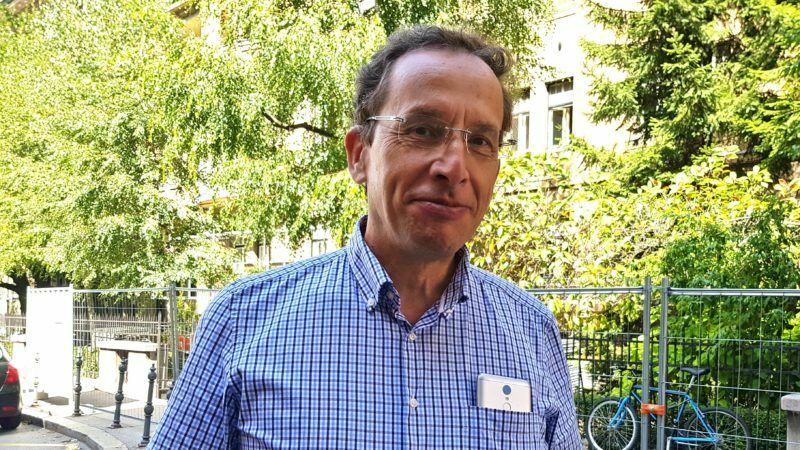 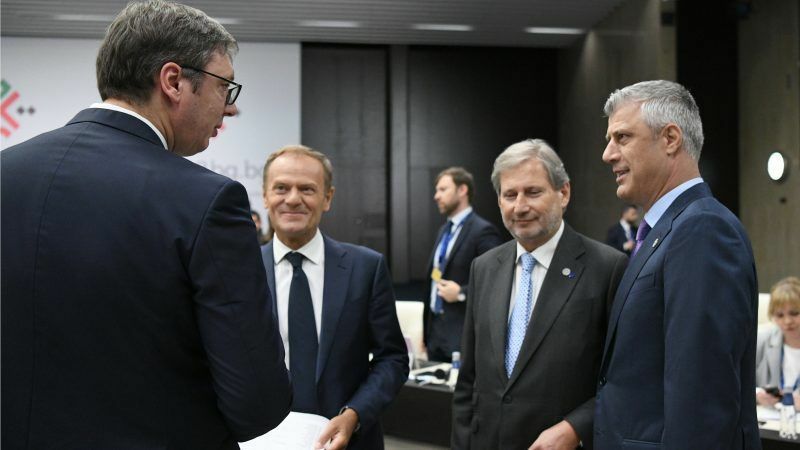 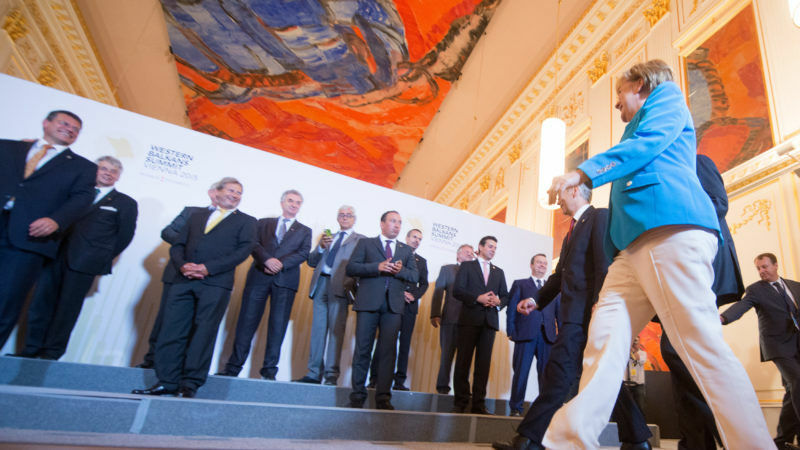 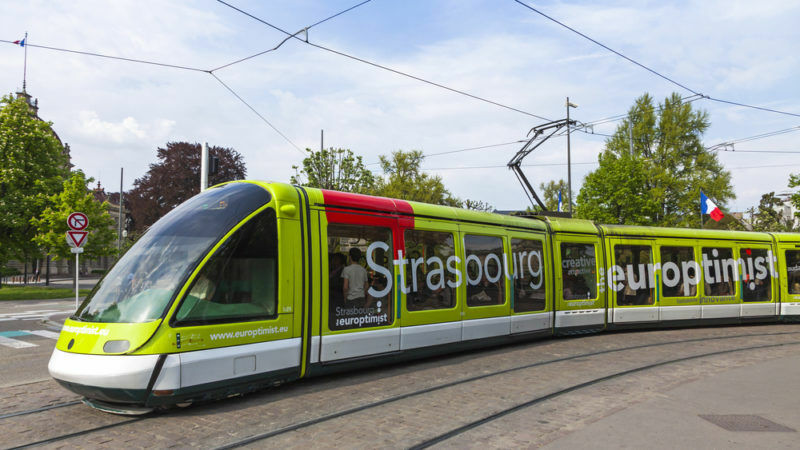 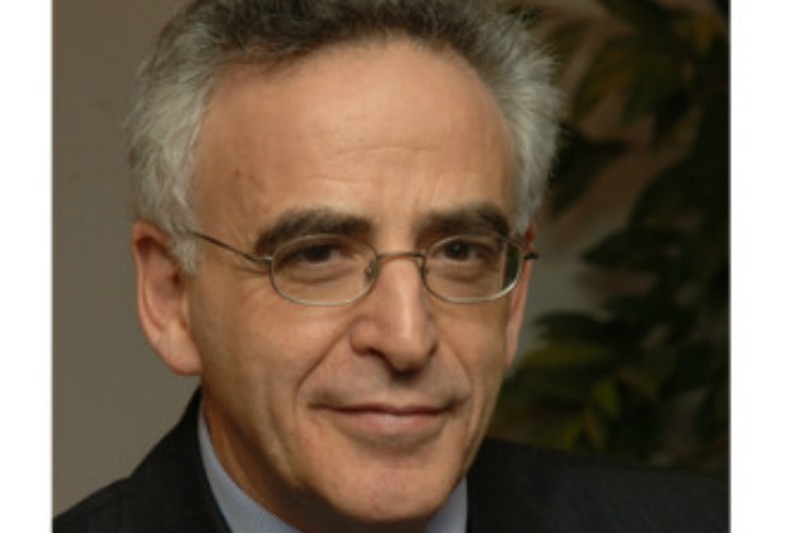 Since its first summit in Berlin in 2014, the Berlin Process - a regional cooperation initiative bringing together seven key member states and the six Western Balkan countries - has provided a unique contribution to regional cooperation, writes Ardian Hackaj. 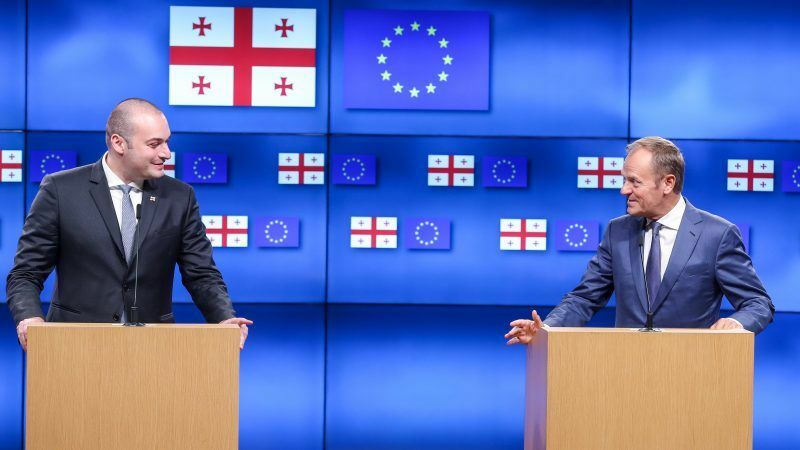 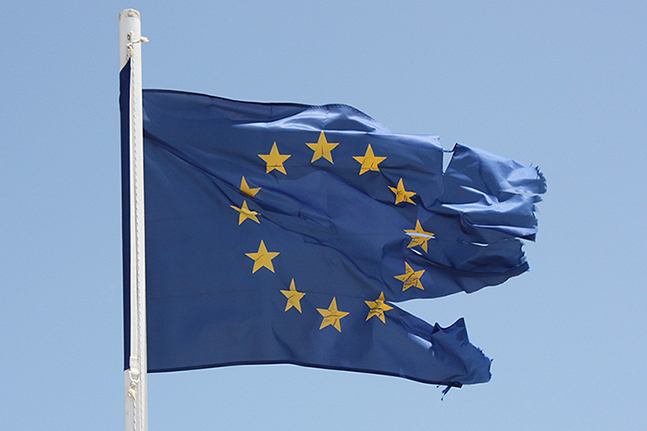 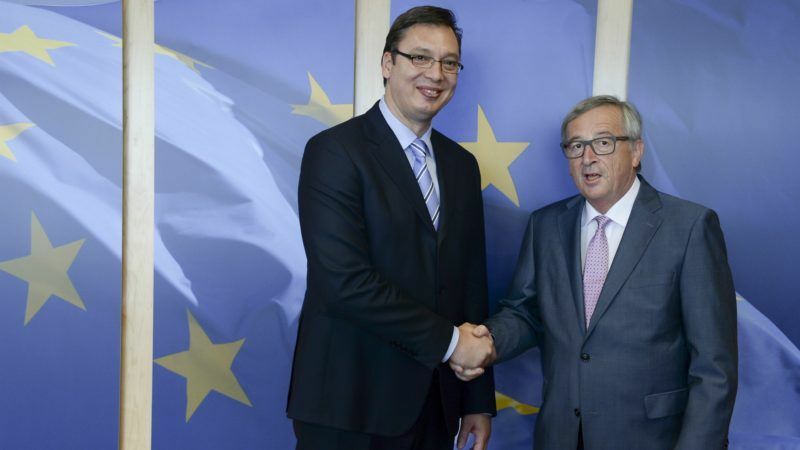 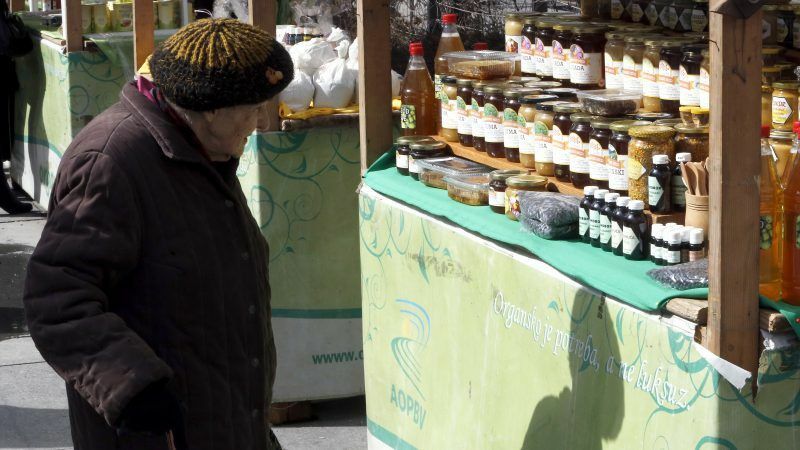 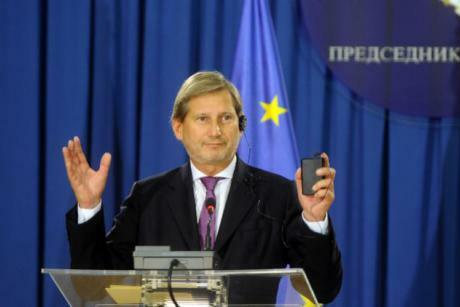 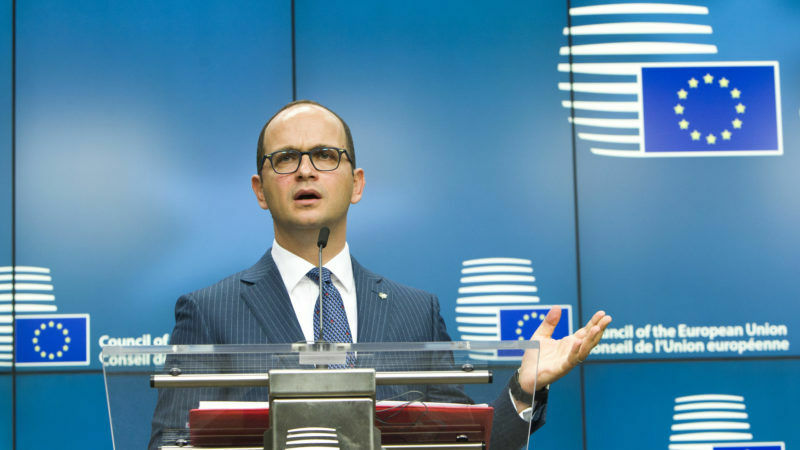 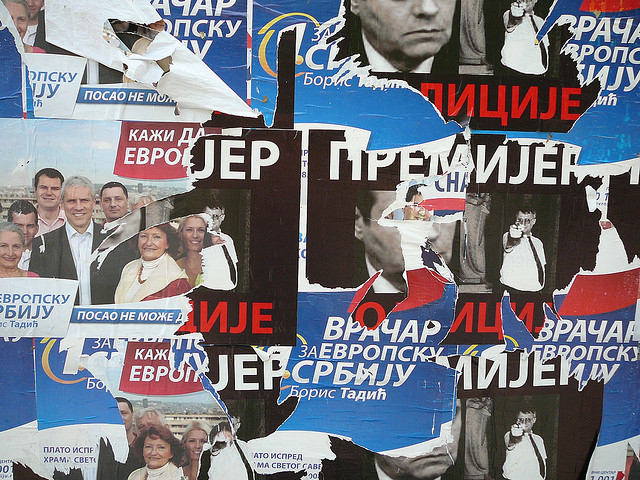 The economic situation in the Western Balkans is disastrous. 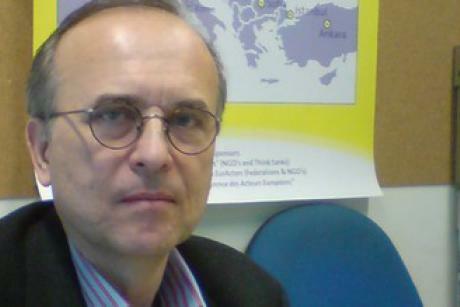 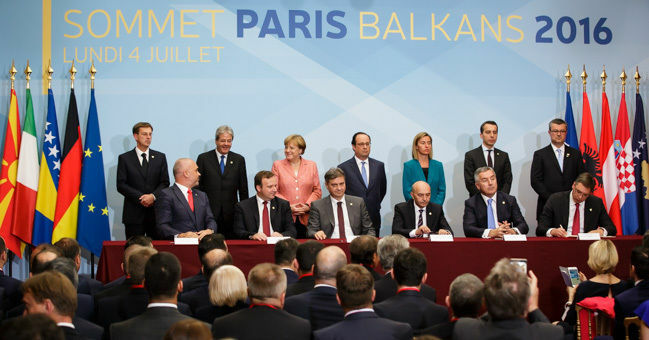 The Western Balkans conference at the end of August should promote investment, writes Dušan Relji?. 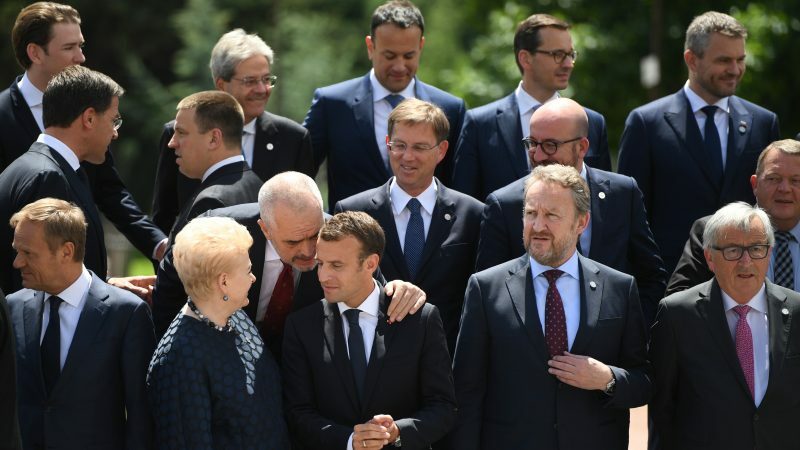 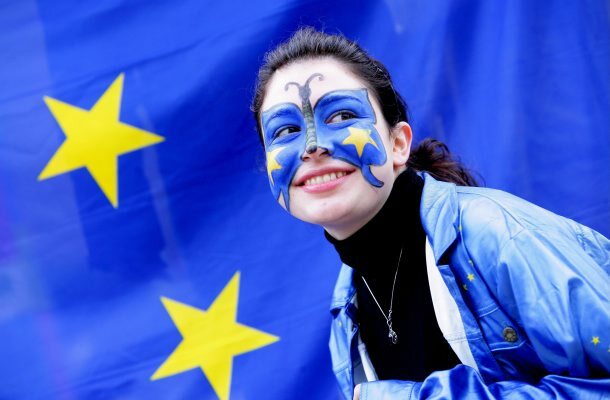 The United Kingdom is largely responsible for the EU’s predominantly liberal ethos and present geopolitical dimensions, writes Sir Michael Leigh.